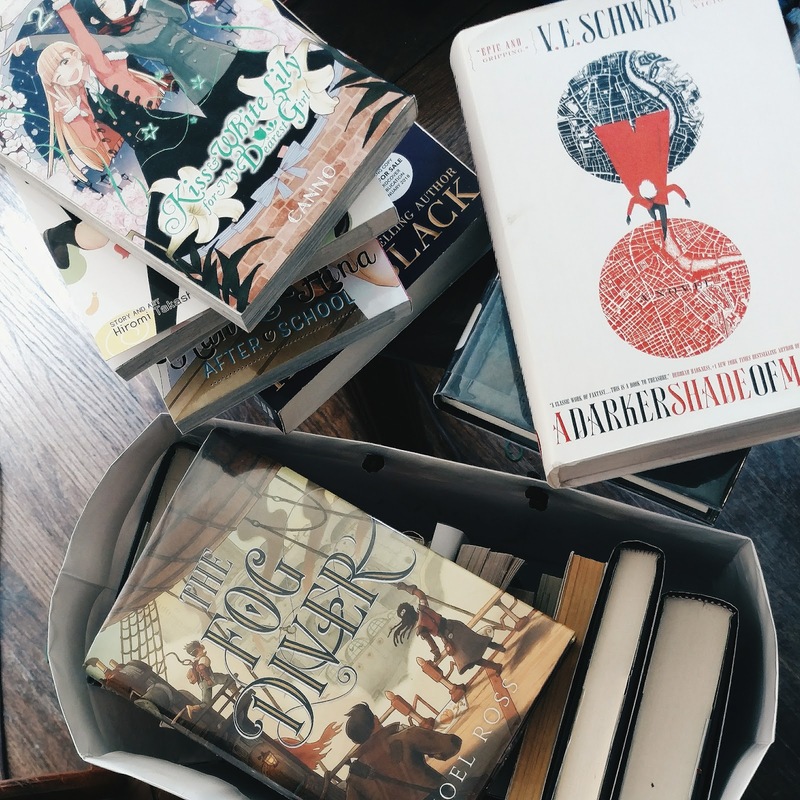 This was the first month I consciously read no young-adult books. Well... this book by Hannah Moskowitz doesn't count. Not quite as mature as I hoped or expected, but fun nonetheless. Interesting world building. An absurd and hilarious take on the mundane "school life" genre, filled with visual gags, overwrought puns, silent jokes and intense action. Please check it out! This is some deep fan stuff. If you liked Rogue One, specifically Jyn Erso, and like reading Young-Adult, you'll enjoy this. I couldn't resist continuing on, and was delighted by the development of deeper jokes by some of the background characters, as well as the introduction of a talking cat. Surprisingly touching and deft look at polyamory with teens, and how it's more than just one guy dating two girls at the same time. A really fun, action packed post-apocalyptic story. Review coming. Not surprised about the content, it's creepy, but I was surprised about the bleakness of the conclusion. The gods lie, indeed.